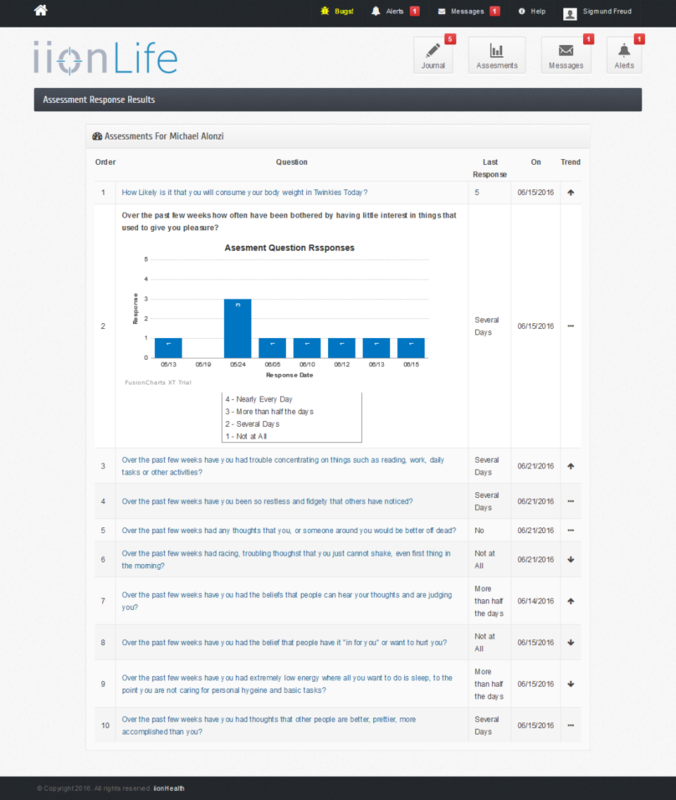 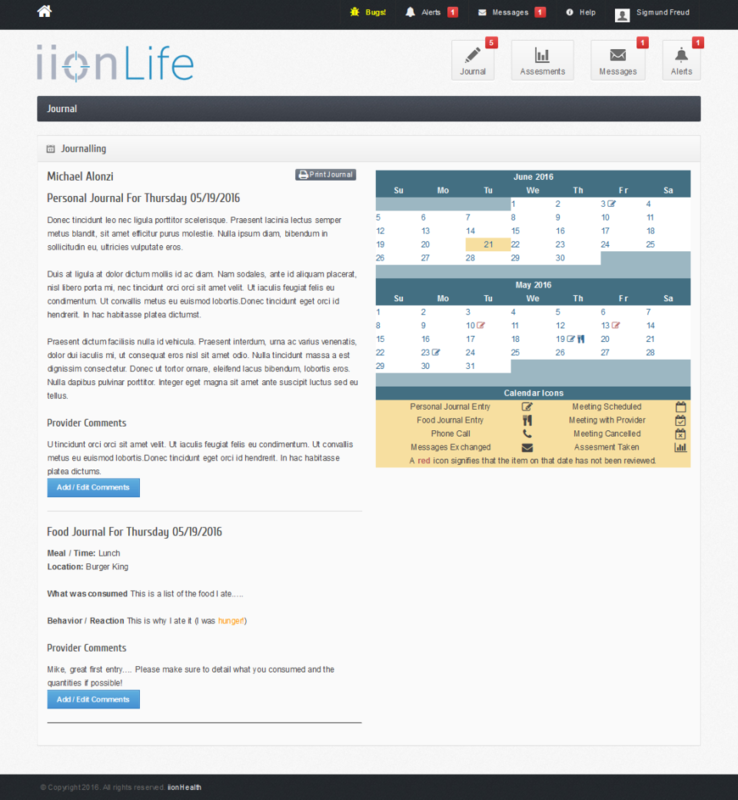 iionLife is a FREE patient portal tool available to behavioral health professionals for use with their patients (up to first 5 patients). 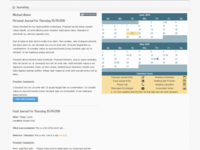 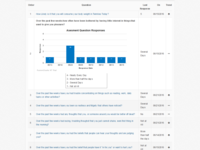 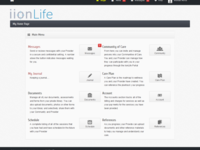 Fully HIPAA secure system offers patient journaling, standardized assessment tools (i.e. 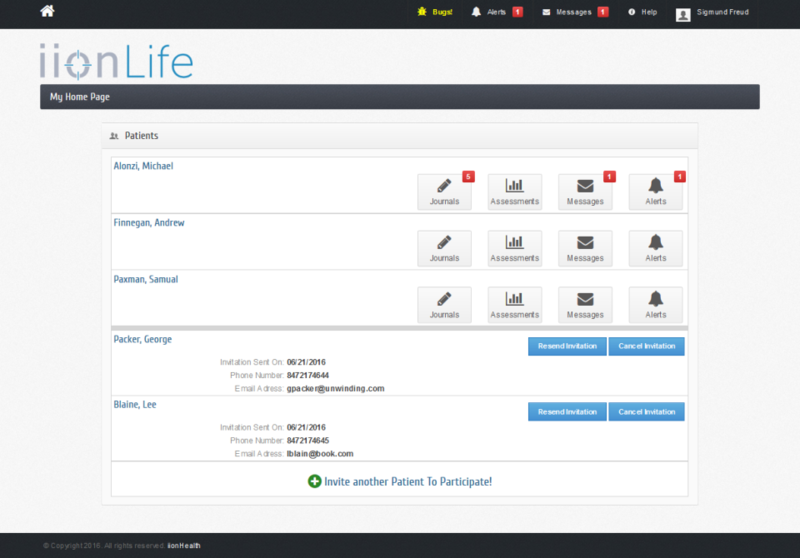 PHQ-9) and longitudinal tracking of patient results, secure email messaging, and full integration to our larger suite of practice management tools and services. 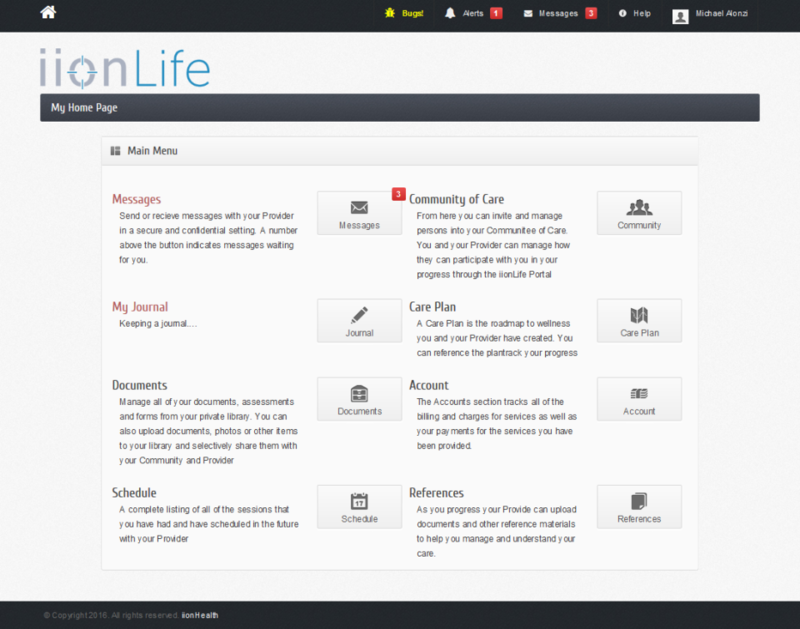 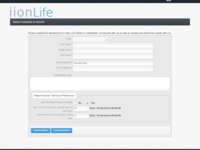 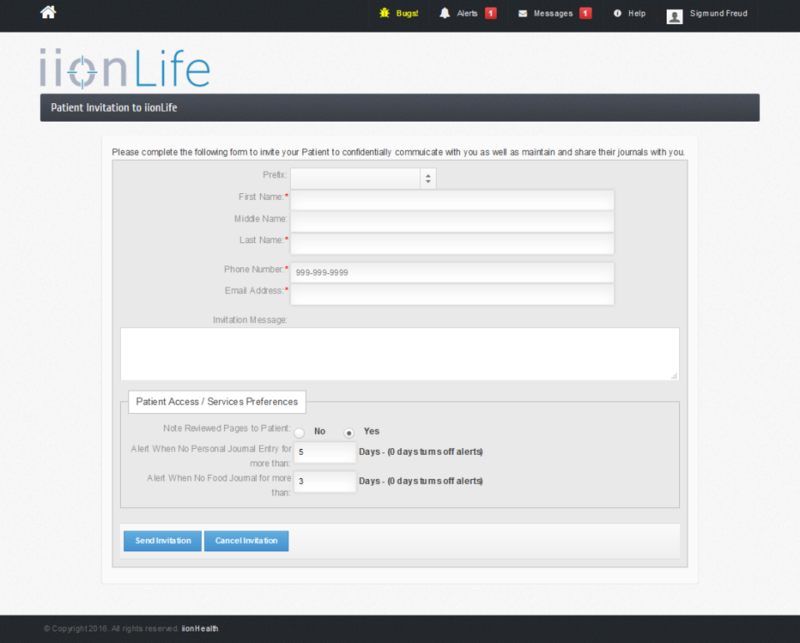 iionLife allows you to extend the care you deliver outside the physical walls of your office! 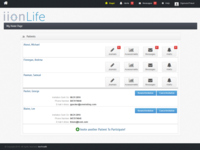 Start today!